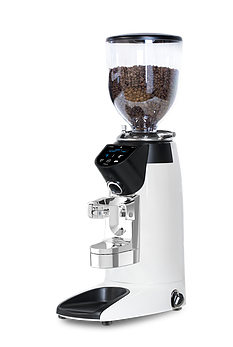 Meet the PKF… the most technologically advanced grinder on the market! 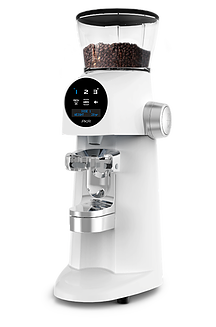 With 83mm, specially designed High Yield Burrs for both espresso & Filter PKF will deliver you a sweeter and more complex coffee extraction. Versatility in brewing is what makes the Compak PKE shine! 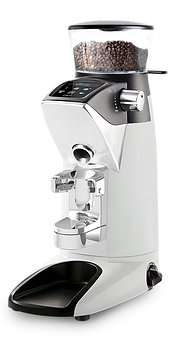 With 100mm, specially designed High Yield Burrs for both espresso & Filter PKF will deliver you a sweeter and more complex coffee extraction.